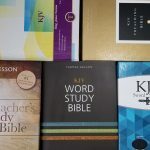 For the release of the NIV Cultural Backgrounds Study Bible several websites are taking a selective review approach, looking at a specific book or topic. 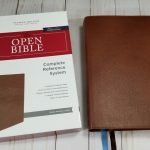 As one of those websites, I’m taking a look at 2 Timothy with a focus on the validity, inspiration, and importance of Scripture. 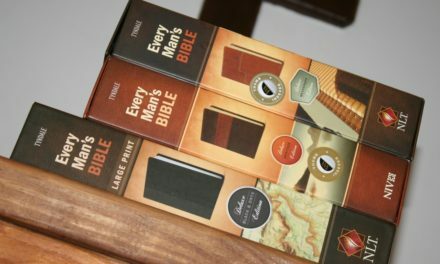 Along the way I’ll take an in-depth look at the material, discussing the quality of tools, how applicable it is to preachers and laymen, etc., to help you decide if this Bible is right for you. The introduction sets the stage and tells about Paul’s situation just before and during the time of writing, and then tells us the traditional story Paul’s execution under Nero. It tells of the persecution that the Church faces in Rome and Ephesus and tells of Paul warning Timothy of false doctrine. We’re also shown how the Jewish people valued the instructions of a legacy figure such as Paul and we’re shown parallels with Jeremiah. Paul realizes that his work is nearing completion and he is ready to go home. With this in mind Paul gives Timothy, a young pastor facing many battles, some final words of encouragement and instruction. The notes cover the cultural setting and explain points from a historical perspective. I love the way the notes are focused on cultural background rather than theology. Rather than telling us what to believe about a passage, we are given historical and cultural facts that shed light on the background of the book and the purpose of Paul’s writings. One point that stood out to me was the cultural setting of women’s education and place in the home, which fathers would be responsible to teach the children, and how Timothy was taught by his mother since his father was a Gentile. This parallel of a Jewish home vs. a Gentile home shows that Timothy’s father was probably a God-fearer who respected Jewish teachings. 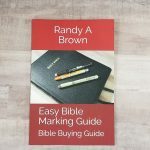 Of course, being Bible Buying Guide and standing on the fact that God’s Word is accurate and relevant today (the very reason I chose to focus on 2 Timothy), my favorite points are made from 2 Timothy 2:15 and 3:16, 17. I believe all Scripture is God-breathed and it is our duty to read it, study it, hide it in our hearts, and proclaim it to the world. These notes show that the apostles and their disciples did too. The Greeks didn’t agree with each other to the implications of what inspiration was, but the Jews recognized that Scripture was inspired of God. They show that the Scriptures themselves (specifically 1Sa 15:1, 23, 26; Ps 119:16, 43, 172) claimed that the law and accurate prophecy was from God. Jewish tradition would have agreed on and emphasized proper correction and the list that Paul gives on how to properly use Scripture to teach, rebuke, correct, and train in righteousness. This was an encouragement to Timothy as well as it is for us today. In 2 Timothy 4:13 Paul tells that he left several items with Carpus in Troas: a cloak, scrolls, and parchments. Scrolls literally means written works and most likely refers to Scripture. 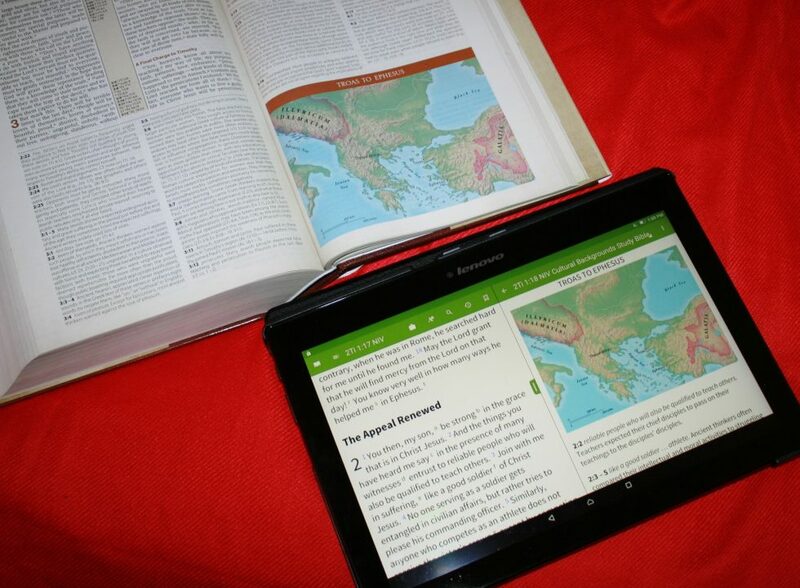 Parchments means writing materials and probably referred to animal skins. 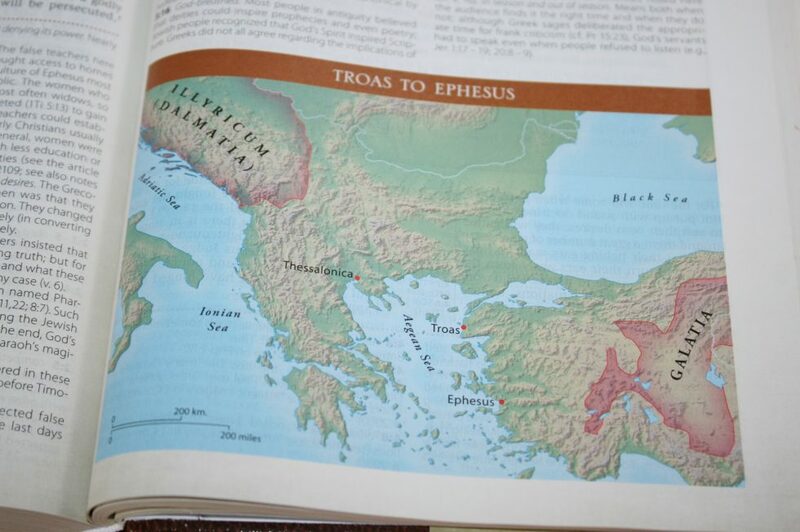 A nice colorful map inserted within the notes to helps us understand the distance and topography between Troas and Ephesus, giving us an idea of what Timothy’s travels might be like as he went to Troas. To help us further understand the setting and culture of Ephesus, an article titled Ephesus During the Time of Paul gives detailed information about the various types of buildings in Ephesus including The Temple of Artemis, various other temples, The Great Theater, The Agoras, the Celsus Library, gymnasiums, baths, publish latrines, homes, and The Basilica of Saint John. Ephesus was a major center of Christian faith and was an important city in the mission of the early Church. Although the population was unknown, Ephesus was a thriving city with trade, religion, and recreation. 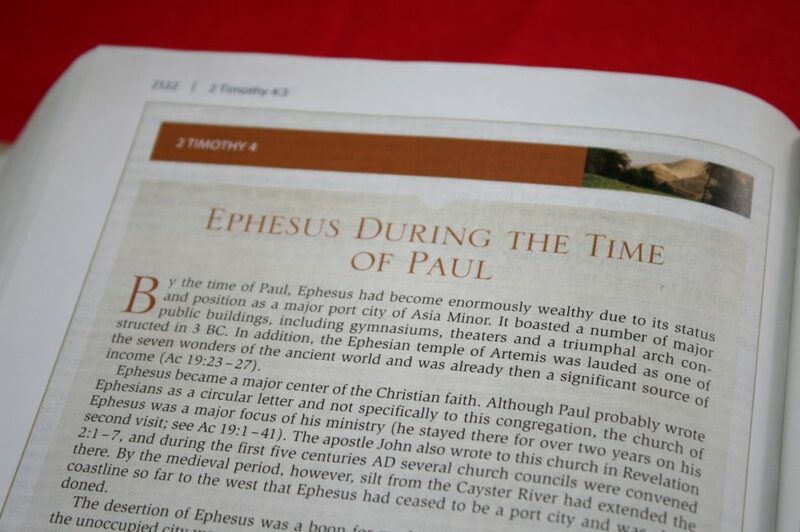 The Ephesus archaeological site helps give a sense of the culture during the book of Acts and is a great way to learn about the ancient world and understand the context of its culture. 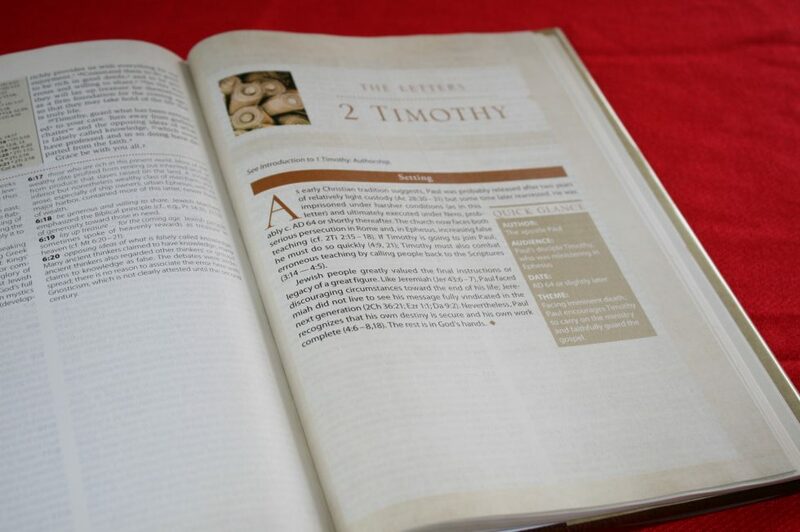 In 2 Timothy the NIV Cultural Backgrounds Study Bible shows us the problems faced by the Church – and specifically Paul as he teaches Timothy to overcome and lead the Church in worshiping God and standing on God’s Word. Paul teaches Timothy to stand on truth in the face of opposition, God’s Word is the ultimate authority, and we are to handle it correctly. 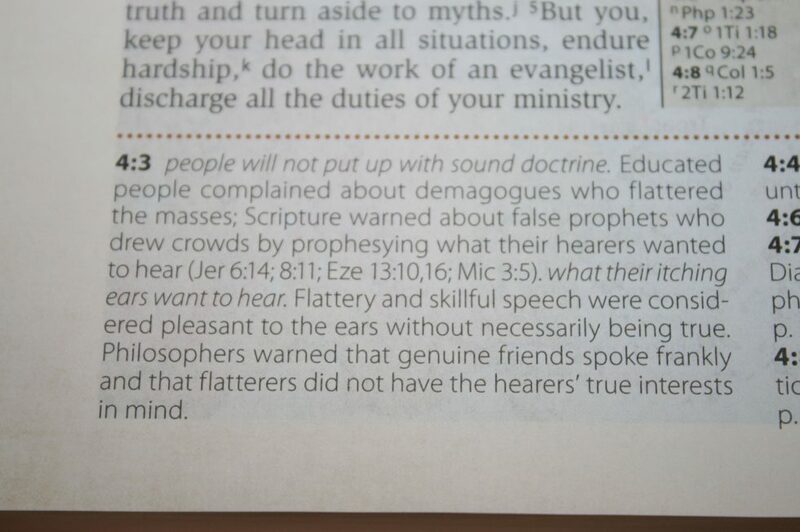 He teaches Timothy not to listen to false doctrine but instead to reprove false teachers. We understand God’s Word better and are better equipped to apply it when we handle it correctly. This starts with placing it in its proper context and this includes the context of culture. 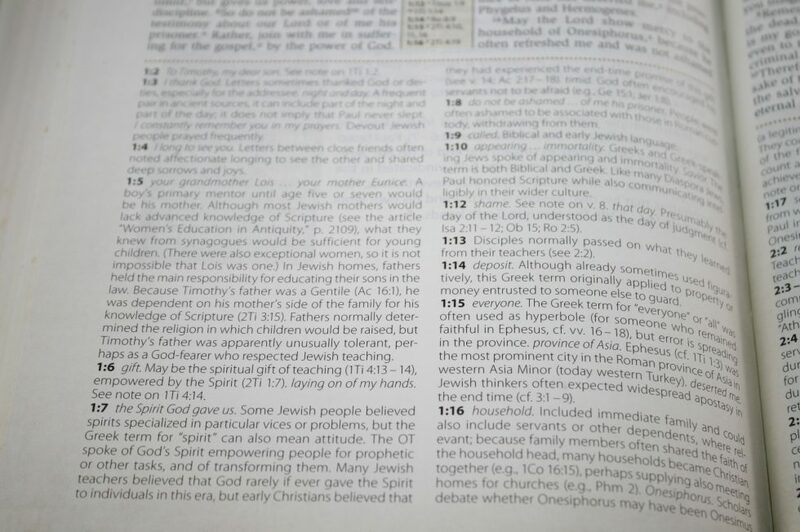 For more information about the NIV Cultural Backgrounds Study Bible visit ContextChangesEverything.com. It will be available in several covers as well as in digital format. 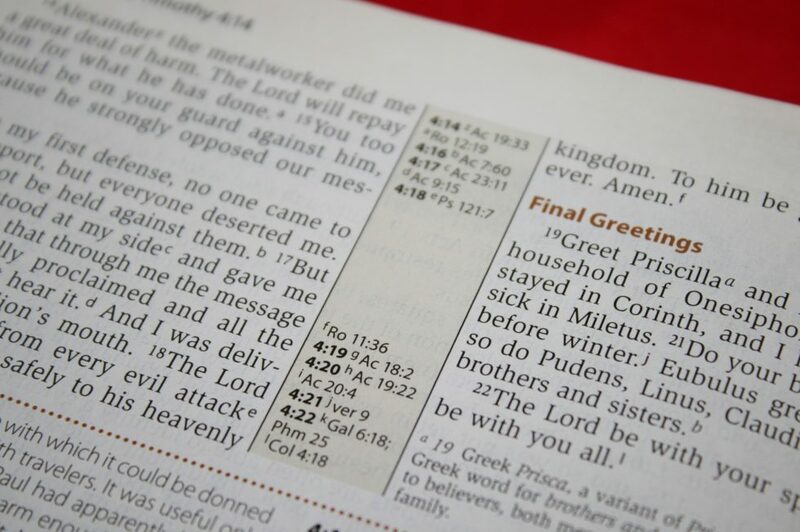 It will soon be available for Olive Tree Bible app, which you can find by visiting OliveTree.com. Stay tuned to BBG for the full review coming soon. 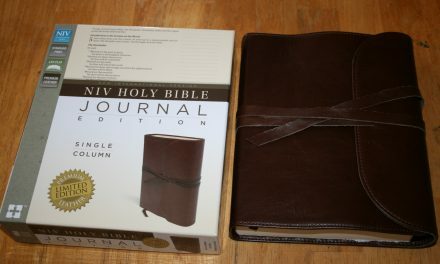 Do you know if there is a kjv version? Hi Bec. 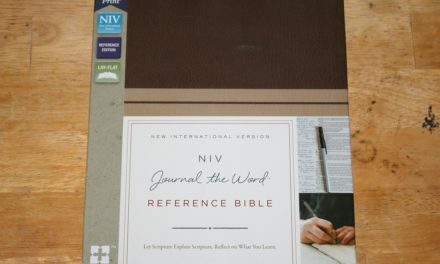 Currently it’s only in NIV. I’d love to see this one in KJV. 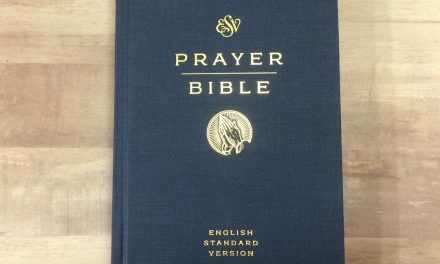 I’ll make sure to let Zondervan know there’s an interest in a KJV edition. Does anyone know the font size of the text of the print version? Hi Jo. It’s around 9 point. 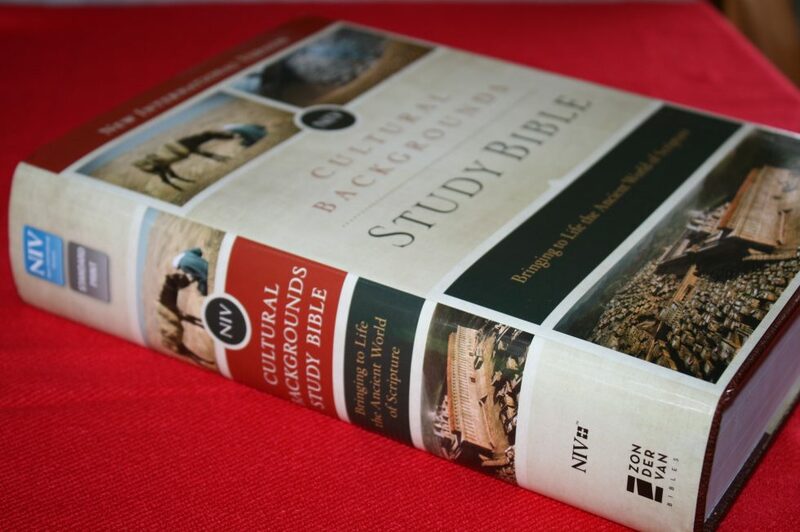 Hi, please, can you tell me what’s the main difference between this NIV Cultural Background Study Bible, and the Holman KJV Study bible ( http://biblebuyingguide.com/holman-kjv-study-bible-review/ ). Are both equally good? 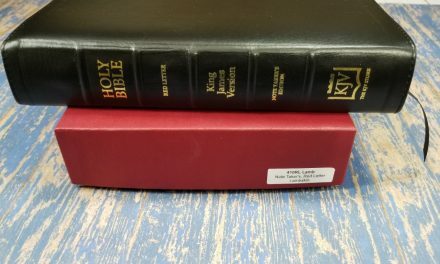 Does the Holman supply us with some cultural elements to better understand the cultural context of the bible or it is more focused on doctrinal matters? What’s your personal recommendation? Thank you very much. I love your reviews. HI Vinny. Sorry it’s taking so long to respond. I need to compare them to give a good answer and they’re currently at the Church.